Get bigger rewards and better entertainment. Text “Refer” to DISH1 (34741) from the cell phone associated to your DISH account and get a referral code. Have your friends use the code when they sign up with Miller Satellite Center and you'll both earn 100 pts. 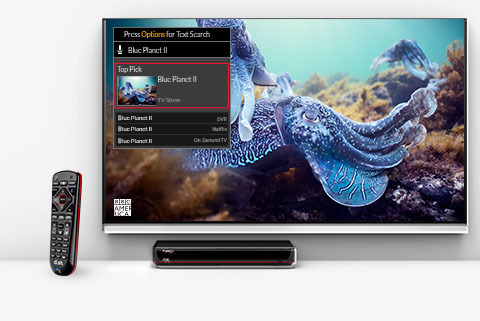 At DISH, we believe you should expect more from your TV provider. We’re committed to delivering best-in, localized customer service and easy-to-use technology at a fair and stable price. 2018 American Customer Satisfaction Index survey of customers rating their own TV provider’s performance. Compared to Measured Cable and Satellite Providers. 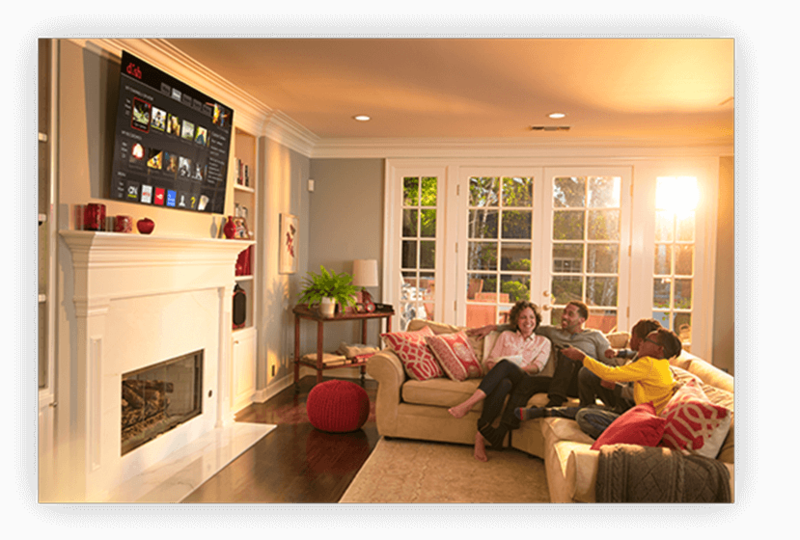 Switch to DISH and get the award-winning Hopper lineup of DVRs, complete with free Voice Remote, built-in apps like Netflix1 and Pandora, and Hands-free TVTM with Amazon Alexa integration2. and any Amazon Alexa-enabled device. You may refer up to 10 new or qualified former DISH customers per year. Rewards are subject to annual redemption limits. For each referral that results in a new activation, you will receive 100 points in the DISH Refer A Friend Program. Points may be redeemed for available rewards online at mydish.com/refer or via the MyDISH app. Rewards are subject to change. 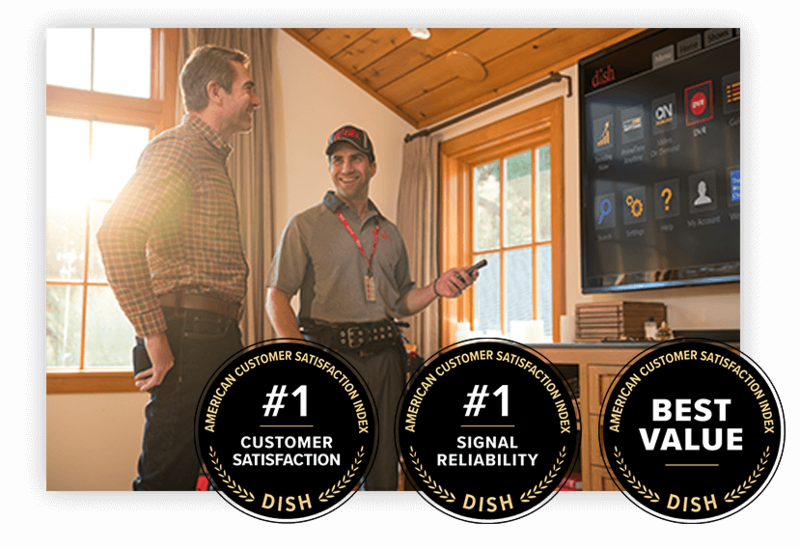 New or qualified former DISH customers must provide a valid, original certificate number at time of order for service, prior to installation and activation. Certificate and points are nonrefundable, not redeemable for cash, nontransferable and may not be combined with other reward offers. Some rewards not available in Puerto Rico or USVI. Certificate(s) may be deactivated and referral eligibility may be revoked. Other restrictions apply. Visit mydish.com/refer for full details. All prices, fees, packages, charges, features, functionality and programming subject to change without notice. By providing your telephone number and clicking submit you authorize Miller Satellite Center, DISH Authorized Retailer, or its representatives to use this number to contact you regarding DISH products and services through an automated or predictive dialing system or prerecorded message system, regardless of whether the number is on any do-not-call lists or is otherwise registered as a wireless telephone number. You understand that you do not need to provide a cellular phone number to receive DISH services. Miller Satellite Center is an authorized retailer of DISH Network L.L.C. DISH, DISH Network and DISH Network logos are trademarks, registered trademarks and/or service marks of DISH Network L.L.C. and/or its affiliate(s). The DISH Network trademarks, registered trademarks and/or service marks are used subject to license of DISH Network L.L.C. and/or its affiliate(s).